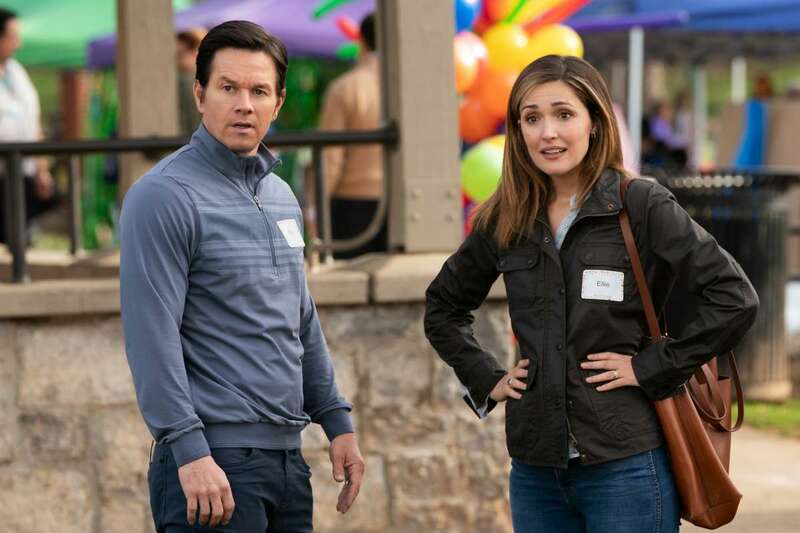 Meet Pete and Ellie (Mark Wahlberg and Rose Byrne), a couple ready to take the next step in their relationship, and it’s a big one: starting a family. A spontaneous visit to the local foster care orientation fair quickly opens their eyes to the wide range of children in need, and seals the deal as they make the decision to take in a defiant fifteen-year-old girl named Lizzy, played by Transformers: The Last Knight’s Isabela Moner. But there’s a catch - she comes with two younger siblings: Juan and Lita. Without nine months of mental preparation that comes with pregnancy, and with no time for how-to books or classes, Pete and Ellie become overnight parents in a family of five, knee-deep in chaos, laugh-out-loud awkward moments, and hilarious escapades. 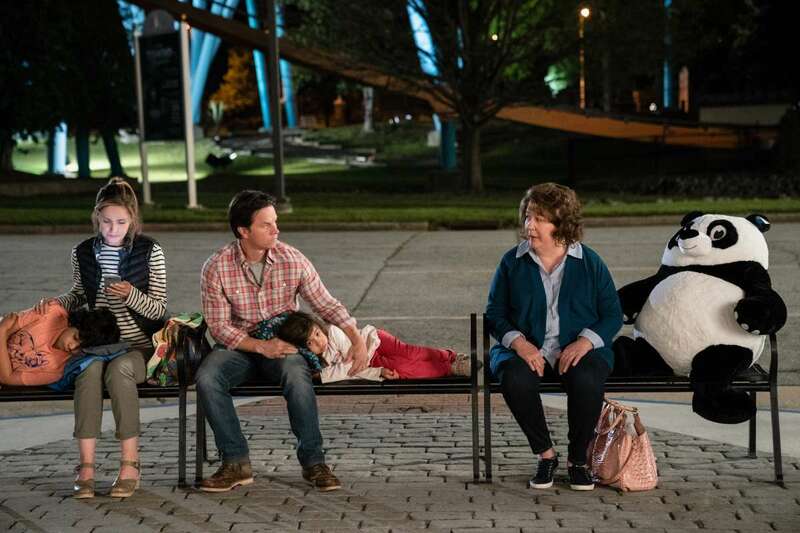 But Instant Family’s humour is matched equally by its emotional gumption; this film doesn’t hold back in addressing obstacles specific to fostering. Pete and Ellie swiftly discover how challenging yet rewarding parenting can be, and truth be told, family can come from anywhere, at any moment, if you are open to it. It’s only a matter of seconds before the house is destroyed and the kids are arguing. Understandable really, there are twelve of them. Rebellious kids and out of touch parents. Robin Williams stars as a dad with an endangered job who chooses a road trip to the Rockies over Hawaii in order to attend a business meeting. Disaster is on the Colorado horizon. A widowed admiral marries a widowed handbag designer, bringing together his eight and her ten kids to become one big family - a family at war, that is.